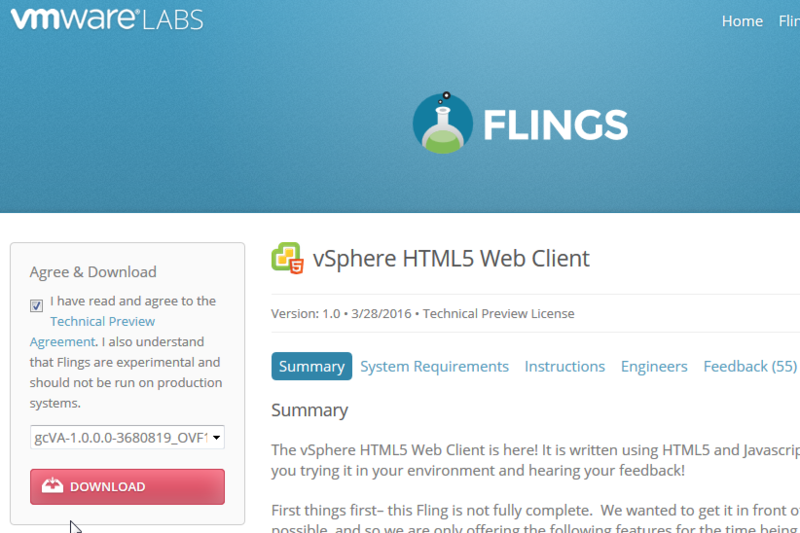 A few days ago a new Fling was released – The vSphere HTML5 Web Client. I think one of the things many administrators, technical consultants,… were waiting for (no, praying for). 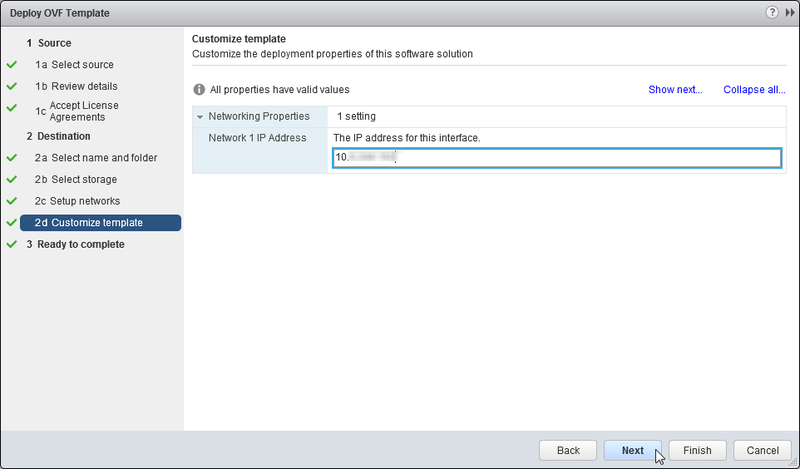 I wrote down the few steps install the Web Client in connected with a vCenter Server Appliance (vCSA) and some functional details. 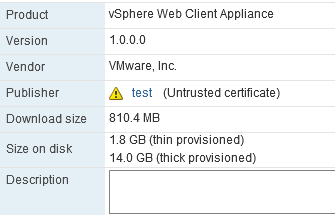 The vSphere HTML5 Web Client is not a complete vCenter Installation. 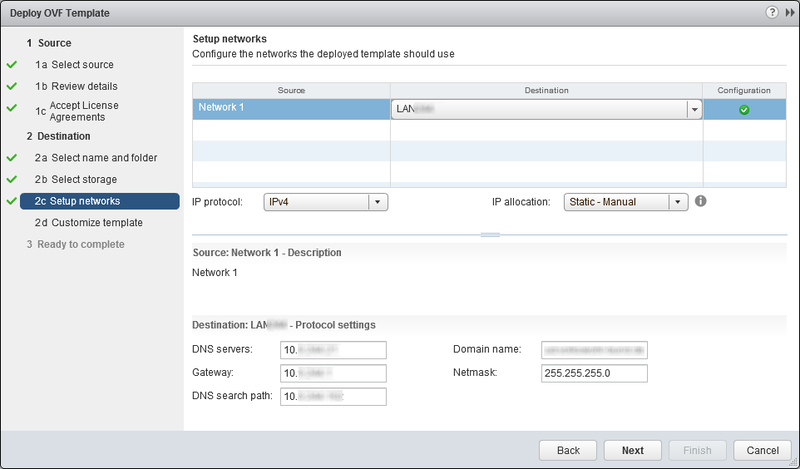 Like the original Web Client, it only connects to the vCenter instance. 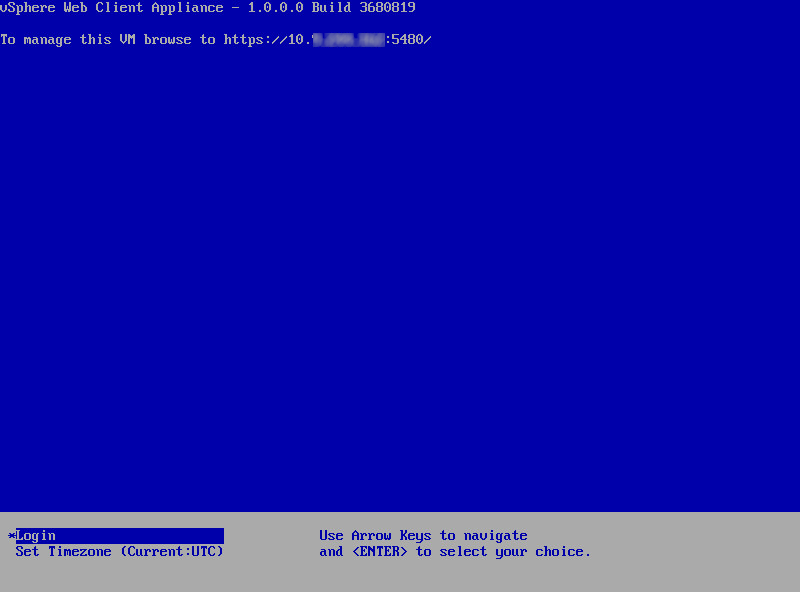 First of all you have to download the vSphere HTML5 Web Client – OVA from the VMware Fling Site. 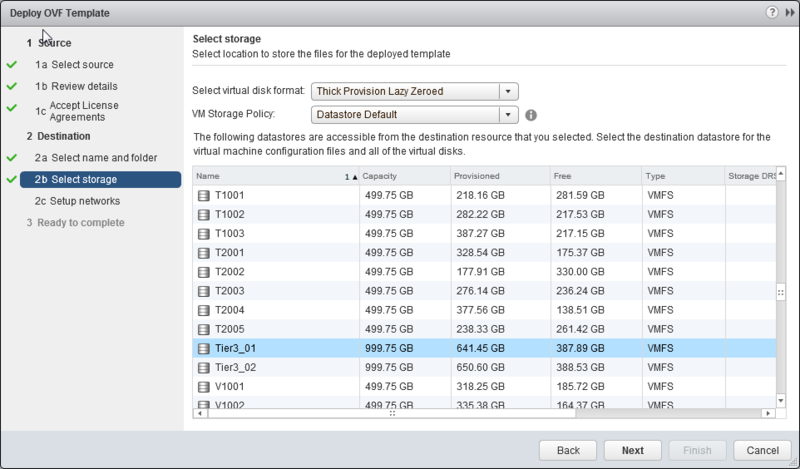 The deploy the OVA to your desired resource pool / location. The certificate warning could be ignored. 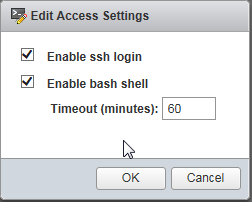 The Web Client don’t show all option which are in the Java Web Client (Administration section is missing complete, Task and Event Console are the only Monitoring options, additional plugins from 3rd party are not implemented). You will find that several other functions are still missing. I am sure this will come later. 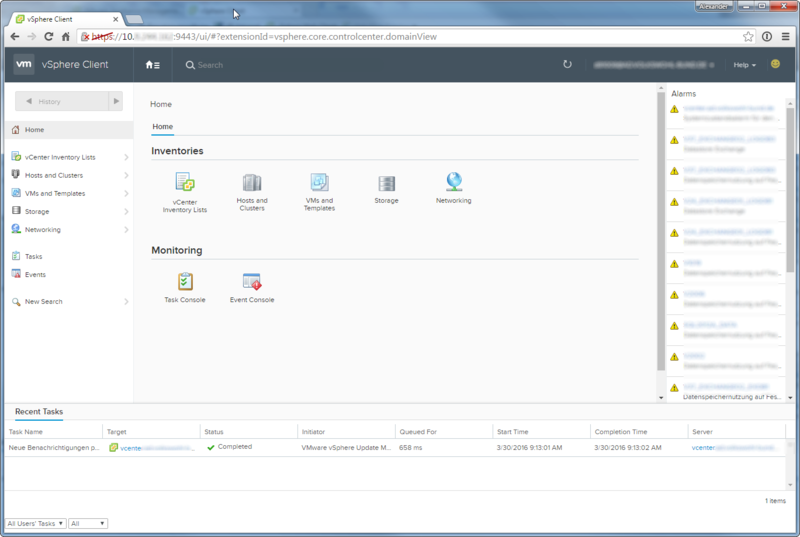 The response time of the vSphere HTML5 Web Client is really good. 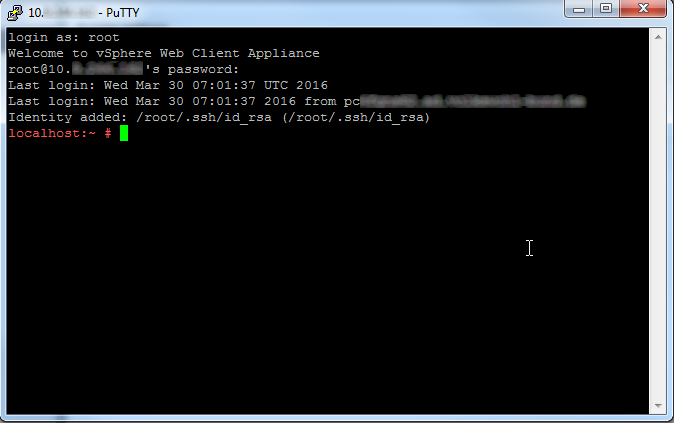 The HTML5 Host Client for ESXi, which was released with vSphere 6 Update 2 is feeling a little bit slower. The menus are showing as quick as in the Java Web Client. I think the right-click contexts are coming up quicker than in the Java Web Client. Use the feedback option! 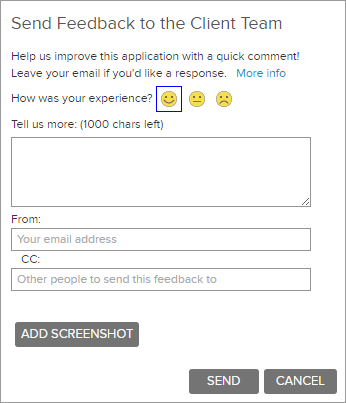 In the upper right corner you have the opportunity to send feedback. Please use it! 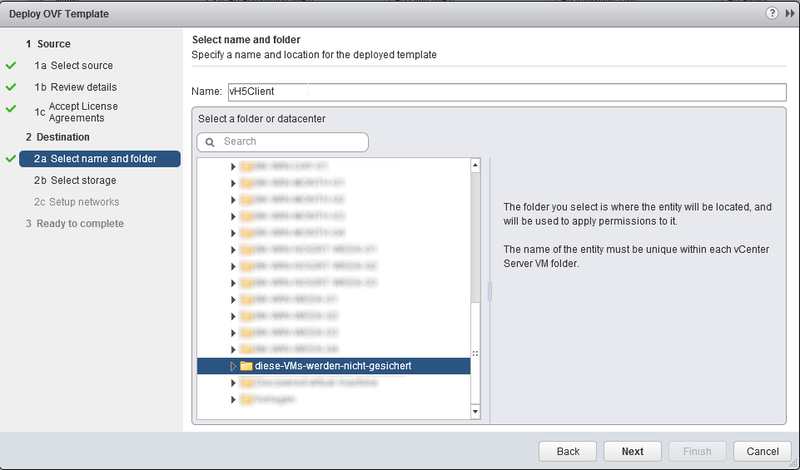 Great walk through, for some reason I was having an issue registering against the vcenter server, while using the pdf instructions from vmware. Perhaps I was too tired, but followed your instructions and everything is working great now!